ParkCentral Nashville Apartments presents “Meet The Neighbors”. In this video series we thought it would be cool to hit the streets of Nashville and find amazing restaurants, shops, parks, bars, music venues, public gathering spots, hotels and all else that makes Nashville a superb place to call home. All of these destinations are under 10 minutes from ParkCentral Nashville Apartments. In this video we tour lower Broadway St. in downtown Nashville home of many great restaurants, bars, and entertainment venues. 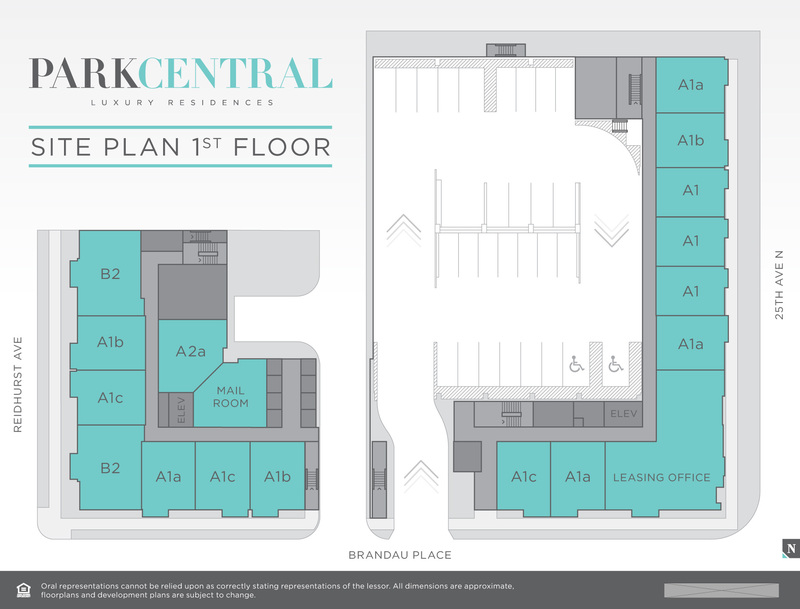 Broadway is less than 10 minutes from ParkCentral Apartments.